An option to purchase a structure (temporary or long-term), especially if a structural change or possible demolition are evident. 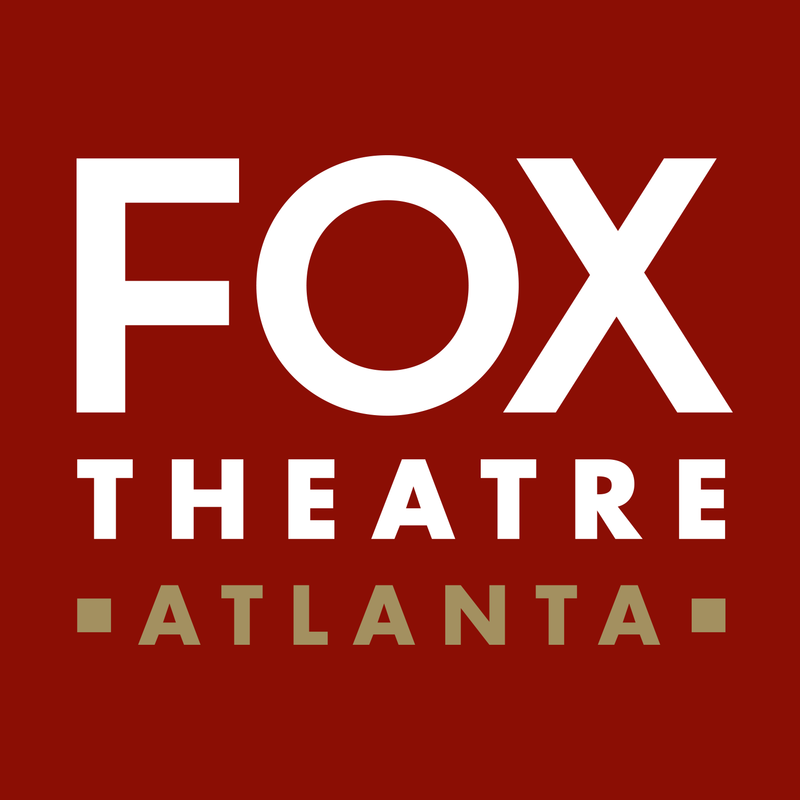 The Fox Theatre Institute, based in Atlanta, Georgia will be releasing limited Urgent/Emergency Funds for historic theatres and arts centers directly impacted by recent hurricane events in Georgia, North Carolina and South Carolina. These projects must be listed, or eligible for the National Register of Historic Places, operated by a local or regional non-profit or a local government. The properties may be owned and operated as well by a local government. The total amount being awarded for damages from Hurricane Florence and Michael is $350,000.00 and these grants do not require a match. To apply for the grants you may complete the Urgent/Emergency Grants Application and send it by email to Leigh Burns at [email protected]. Please note that these grants are for projects that are not eligible for funding from FEMA or typical insurance claims. The project funds require that grant work will be completed by June 30, 2019. These grants can range up to $50,000. A cash match is not required for these projects – however, a grant award from the Institute could be used as leverage for other support. Urgent or Emergency Grants can be sought and awarded on a rolling, as-needed basis. If the building is not owned by the applicant, a certified letter of consent from the property owner is required in order to apply. Up to ten high-resolution digital images (minimum 300 dpi) with caption and credit information. Applications must include at least one overall view of the property. Images should be saved as individual files. No Word or PDF images will be accepted.